Science waits for no one! Through a freak cauldron accident, Baldwin transformed from an aged Pearlcatcher to the first Bogsneak on Sornieth! 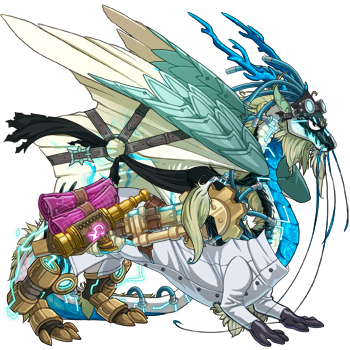 This transformation has inspired a generation of alchemists to study and document the effects of this new mutagen. And in many cases, experiment. Have the alchemists in your Clan followed Baldwin's footsteps? Have their studies led them to experiment on their fellow Clan members? Or did an alchemical mishap transform them? 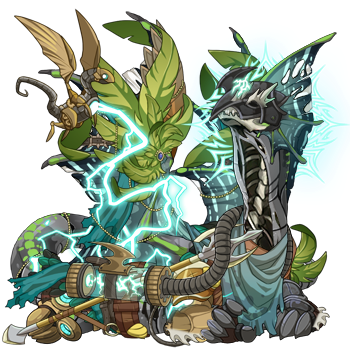 Share with us up to three (3) alchemists or Bogsneaks from your Lair and tell us about them! Click here for this week's discussion thread and Berserkers and Gladiators Spotlight! Kari will be the one who messes around with this. Definitely. She loves nothing more than messing around with chemicals. 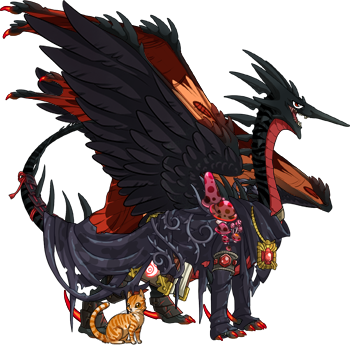 She might even mess around with a breed change scroll... [url=http://flightrising.com/main.php?dragon=12109859] [img]http://flightrising.com/rendern/350/121099/12109859_350.png[/img] [/url] And Gargamel here was the one who saw what was happening but didn't care. He was more interested in just using the cauldron anyway. [s]Poor Smurfette doesn't stand a chance if we do get a breed change scroll[/s]. [url=http://flightrising.com/main.php?dragon=12900458] [img]http://flightrising.com/rendern/350/129005/12900458_350.png[/img] [/url] And the first bogsneak on the site (tired of hearing that, I bet): [url=http://flightrising.com/main.php?dragon=27056930] [img]http://flightrising.com/rendern/350/270570/27056930_350.png[/img] [/url] Turns out it was Gargamel's doing. He got her for us. And Gargamel here was the one who saw what was happening but didn't care. He was more interested in just using the cauldron anyway. Poor Smurfette doesn't stand a chance if we do get a breed change scroll. Turns out it was Gargamel's doing. He got her for us. Her cloak is covering up the fact that she's slowly turning into a Bogsneak! 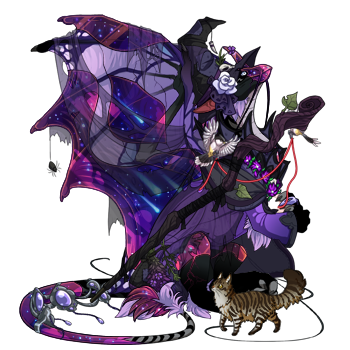 My alchemist of my clan. She going to study this The Bogsneak Mutagen. If it turns out that the Bogsneak are a large breed, she is the first one to get the new breed change. Aduain was supposed to be big and buff, and I think the Bogsneak are the perfect breed for that. I just hope they're bigger than Pearlcatchers. [url=http://flightrising.com/main.php?dragon=24601213] [img]http://flightrising.com/rendern/350/246013/24601213_350.png[/img] [/url] Vasalja, clan Arduinne's own alchemist, will take his daily trip to the Cauldron and come back a Bogsneak! 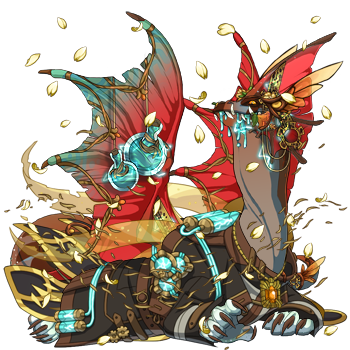 [s]Or maybe in a few days....I can't afford to brew the scroll[/s] [url=http://flightrising.com/main.php?dragon=21616283] [img]http://flightrising.com/rendern/350/216163/21616283_350.png[/img] [/url] Tiakei is more a caretaker than an alchemist, but she dabbles in the works from time to time. However, all she knows about the current Bogsneak Bonanza is that she's going to be getting a whole lot of weird "Bog-whatever" hatchlings for the next few weeks. 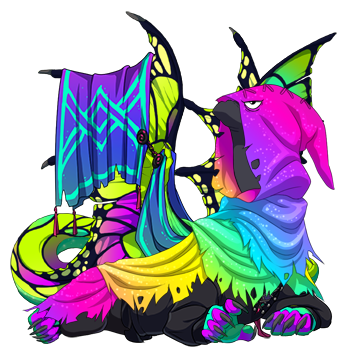 [url=http://flightrising.com/main.php?dragon=27063918] [img]http://flightrising.com/rendern/350/270640/27063918_350.png[/img] [/url] Riaene, the first Bogsneak of the clan, has been hatched! She's under Tiakei's care for now until she grows up and can care for herself. It'll take a while for her to understand this blasted critter...damn Vasalja and his mysterious "SneakBog" eggs. Tiakei is more a caretaker than an alchemist, but she dabbles in the works from time to time. However, all she knows about the current Bogsneak Bonanza is that she's going to be getting a whole lot of weird "Bog-whatever" hatchlings for the next few weeks. Riaene, the first Bogsneak of the clan, has been hatched! She's under Tiakei's care for now until she grows up and can care for herself. It'll take a while for her to understand this blasted critter...damn Vasalja and his mysterious "SneakBog" eggs. 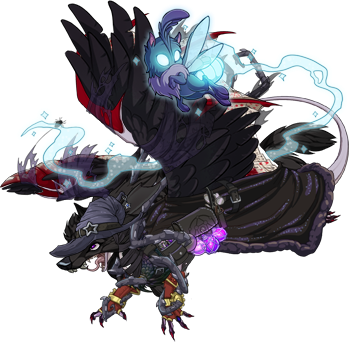 I won't have bogsneaks for a while, but I'll share my alchemists.